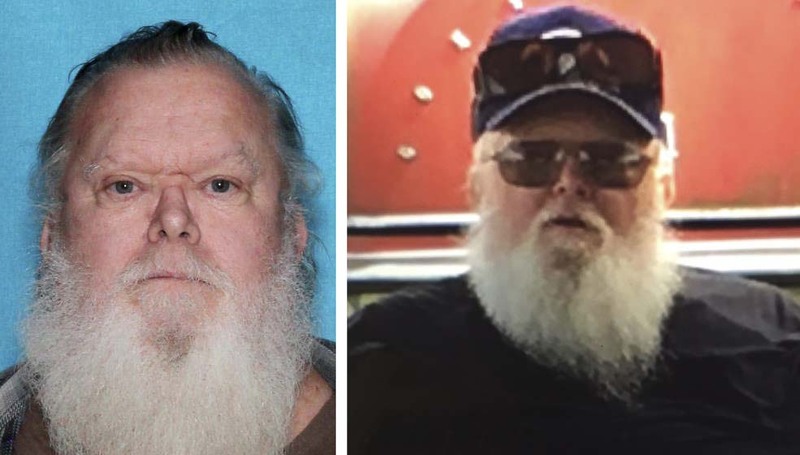 WOODLAND — After two years of active investigation, Cowlitz County Sheriff’s detectives arrested a male suspect in the 2016 murder of 62-year-old Donald William Howard of Woodland. Howard was found murdered in his Dahlia St. home on Nov. 22, 2016. Woodland Police and the Sheriff’s Office have worked together on this investigation since the onset. The suspect, Dustin Alan Griffin, age 39 of Vancouver, was arrested late Monday, and was booked in the Cowlitz County Jail for Murder in the 1st Degree.